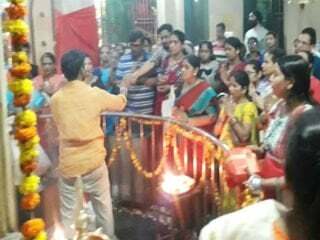 Ramnathi (Goa) : Hindus were warriors. In the year 1878 the British deprived Bharatiyas from using weapons by passing the Bharatiya law concerning weapons. To carry a weapon was a crime. After this law was passed Mohadas Gandhi, who had taken vow of non-violence had said, ‘I will never pardon the British for passing this law. Bharat had army since ancient times. That time also many had achieved the ‘Victoriya Cross’ by displaying their valour. From this we can learn that Bharat was a warrior nation. To awaken valour, sing songs awakening valour, demand military education to be made compulsory in schools. 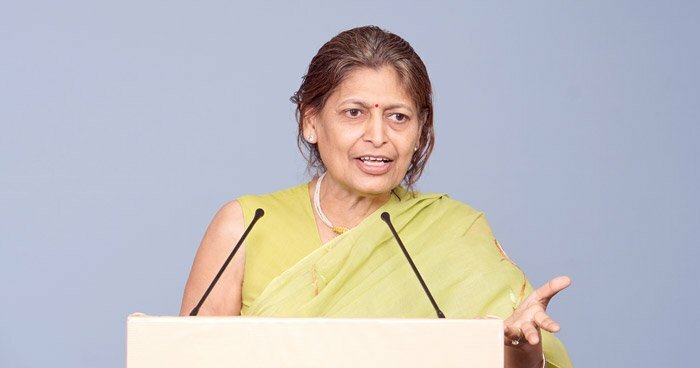 When we will desire to wear saffron garland in the mind not on the body, then Hindus’ victory is certain, said, Prof. Kusumlata Kedia, ex director of Hindu Vidya Kendra, Varanasi (Uttar Pradesh) very emphatically. She was addressing the gathering on 10th June on the topic, ‘History of valour of Bharat and need to awaken valour. 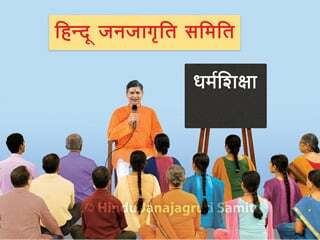 She was speaking in the Hindu Rashtra sanghatak training workshop. Hindus’ Deities carry weapons. No other places of faith has this tradition. Christians’ Jesus is crucified. 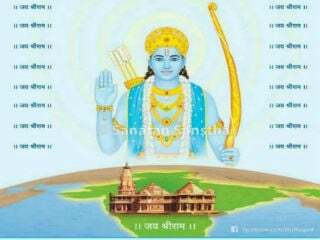 Ramayan – Mahabharat are epics of war. In Ramayan, Ramcharitmanas the description of war is named as ‘Sundarkand’. 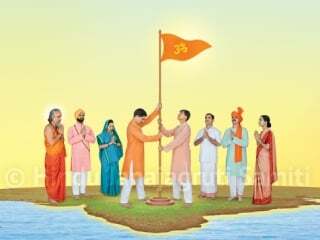 In Hindu Dharma all the four classes have fought wars. Even saints-sages used to carry weapons. During the period of Ramayan, it is mentioned that sages had given Divine weapons to Prabhu Shriram. In Kumbhaparva too ascetic warrior Naga sadhus too had the right of royal bath. In ancient times 20% men lived on weapons. That means 20% men were in army, police, investigation department. From that calculation presently 5 to 6 millions people should have been in security service. Actually their number is just a few lacs. ‘Women too had valorous skill as far as fighting tradition was concerned. 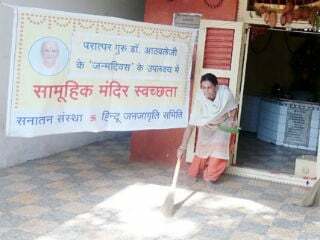 In Sanatan Sanstha aged women render service of cleaning wheat for Hindu Rashtra, acclaimed Prof. Kedia.